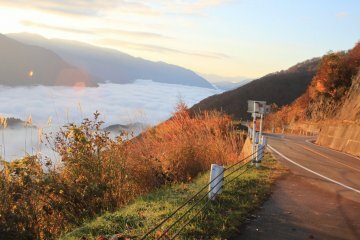 Makoto Shinkai, director of the popular anime movie "Your Name" (Kimi no Na Wa), drew inspiration from the landscapes of his childhood in Nagano Prefecture. One of the most iconic scenes from the village portrayed in the movie was influenced by the Lake Suwa surroundings in central Nagano. 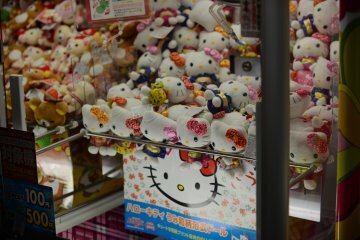 There are plenty of attractions and foods in the area as well worth checking out on a day trip or weekend visit from Tokyo. 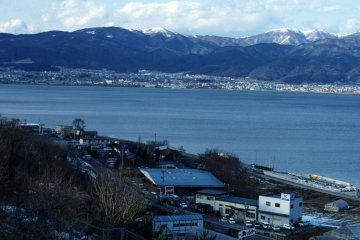 For the best views of the surrounding area, Tateishi Park offers a grand, panoramic perspective Lake Suwa where visitors can overlook the urban landscape and the Northern Alps. The views here will be very reminiscent for anyone who remembers the movie. Another great way to take in the lake views is to stay at one of the overlooking hotels. Hotel Beniya provides a spectacular view of Lake Suwa from the panorama baths, equipped with stone sauna and a relaxation sky lounge. The restaurant serves a wide range of Japanese cuisine including kaiseki ryori, a set menu of high-quality food served on an individual tray including appetizers, soup, side dishes, sashimi, main dish and desserts. The menu focuses on specially selected local mountain ingredients. Guests will certainly enjoy the warm hospitality and great food with the seasonal flavors of Nagano while taking in the views. 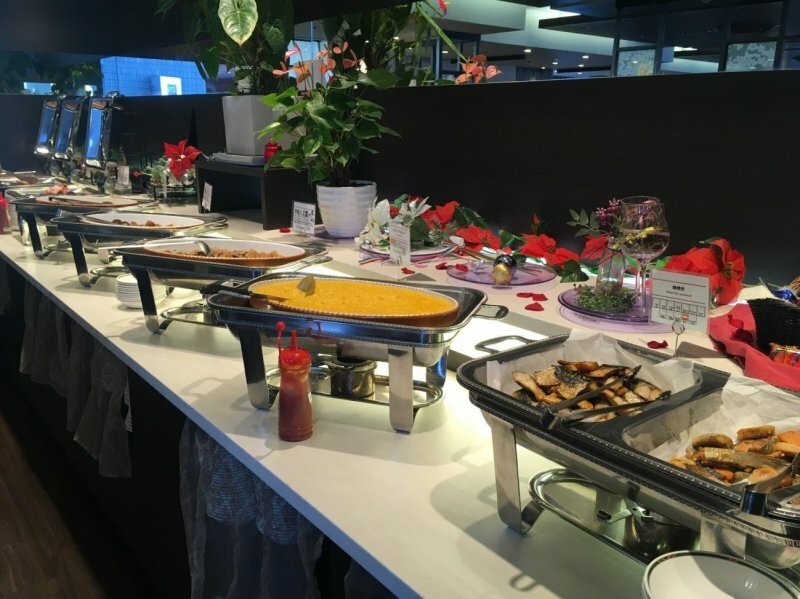 The hotel provides a buffet-style breakfast that also serves local specialties. 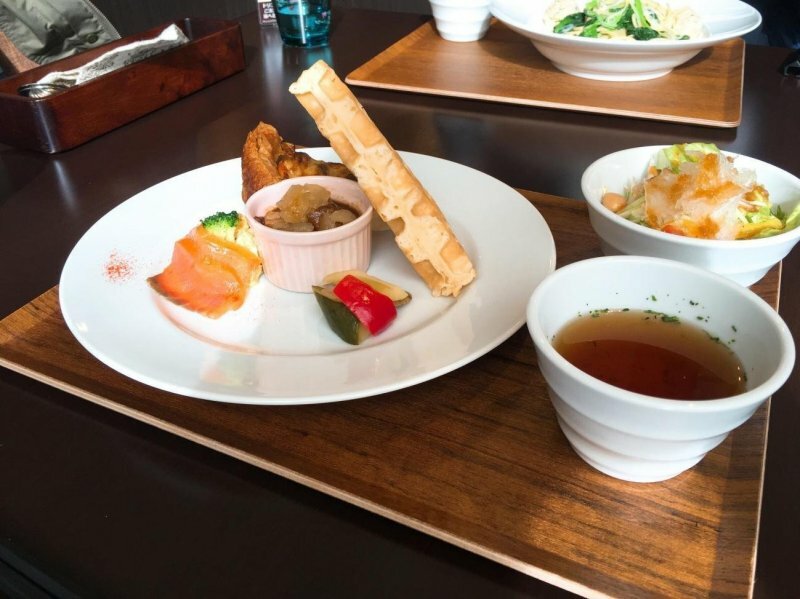 You can choose from a classic breakfast with sausages and scrambled eggs or the traditional Japanese-style breakfast with tamagoyaki (rolled egg), rice ball, shinshu miso soup and highland vegetables. 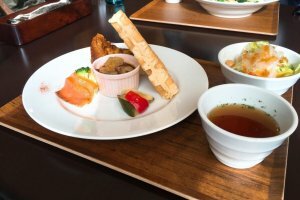 The hotel restaurant also has a special menu for dinner, “suwa goko drinking set” which allows guests to taste and compare alcohol from five breweries from the local Koshukaido area. Additionally, guests are able to sample award-winning Masumi Sake for only 320 yen. 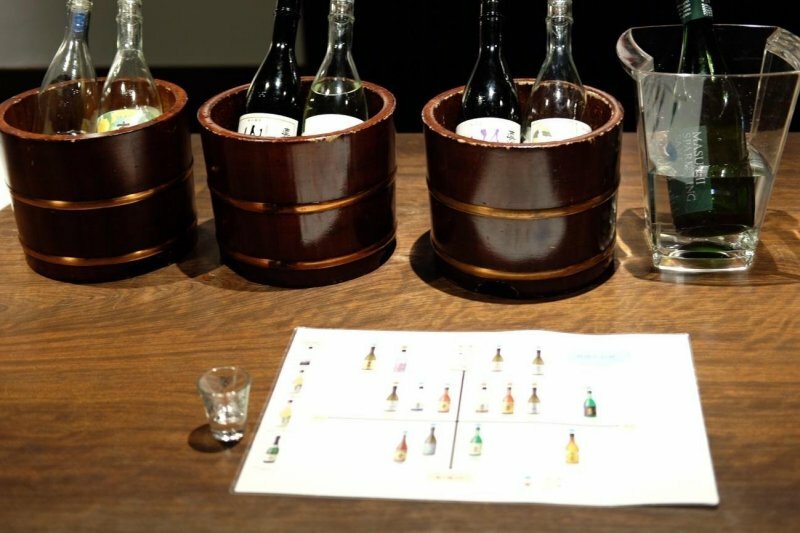 This price includes a shot glass of up to seven different sake varieties. 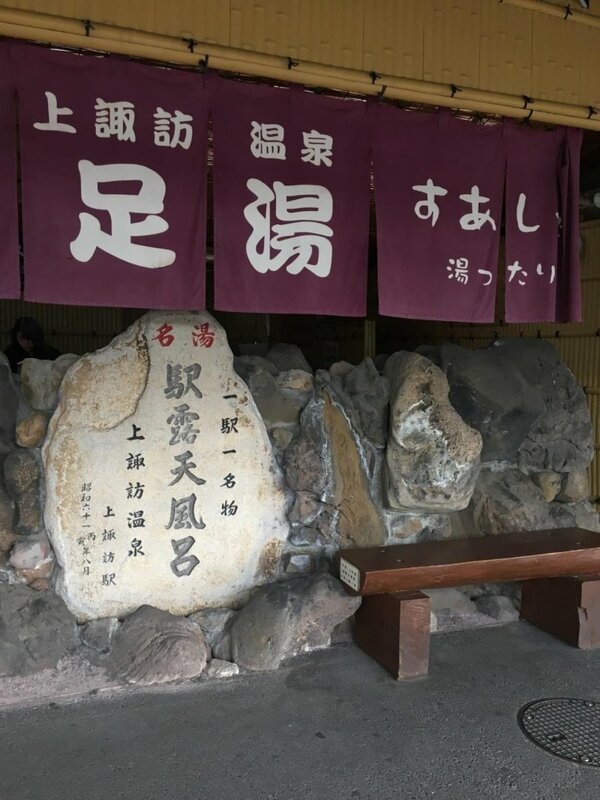 The Masumi Sake Brewery was established in 1662 and is one of the finest breweries in Japan; the Masumi label has been recognized by various Sake appraisal awards in both national and international categories. Their original superior sake yeast “Kyokai No. 7” is used to this day by over 60% of the sake brewers in Japan. Feel free to contact them by email in foreign languages as they have staff who are able to communicate in English, Chinese and French. 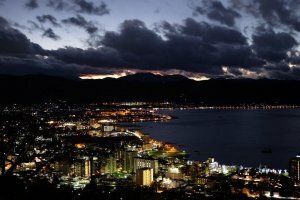 There are many things to do in Suwa other than sightseeing at the lake. 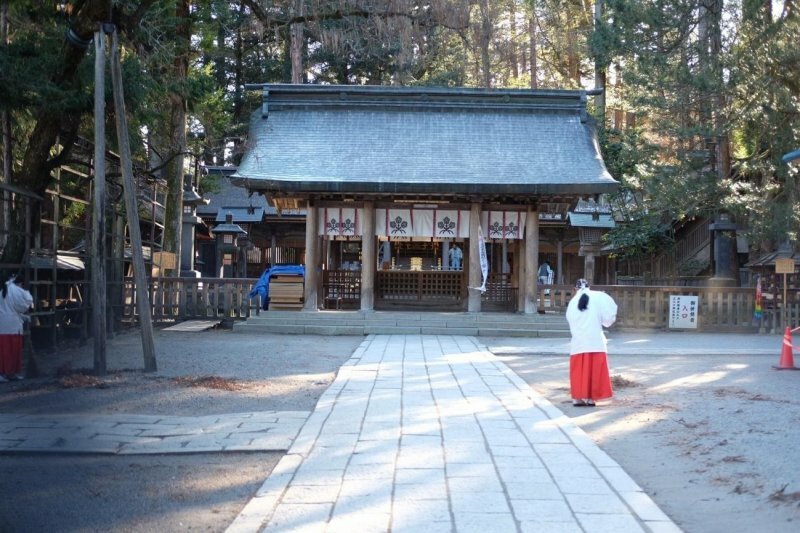 Over 10,000 Suwa shrines across Japan are connected to the local Suwa Taisha (Suwa Grand Shrine). Suwa Taisha is made up of 4 complexes, each with unique layouts and atmospheres. Every 6 years, "Onbashira", the "Great Pillars Festival", is held. During this festival, participants haul giant pillars using manual labor down the mountains and erect them in the four corners of the Shrine. 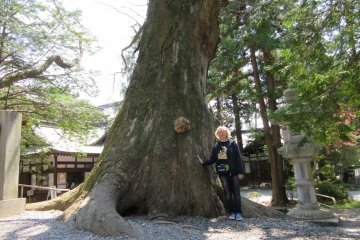 The next Onbashira Festival will take place in 2022. 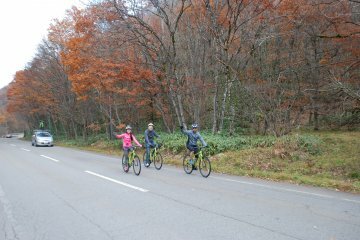 This event can be somewhat dangerous for the locals who participate, but remains an attractive and unique experience and is certainly safe for viewers. Nearby Suwa Taisha, a shop selling kanten (agar) products directly from their factory can be found. A tasting section allows you to try the agar alongside different sauces. The store also creates innovative recipes incorporating agar into daily meals. Tocoro Terrace Café offers other Kanten-derived delicacies. Inside, a gallery displays the agar-processing machine and informative videos about agar. Kanten is a low-calorie food rich in dietary fiber, good for beauty and health. 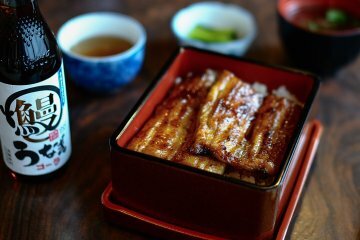 It is said that Suwa produces the highest amount of agar in Japan due to its climate. In winter, the low temperature allows agar to freeze and dry naturally. 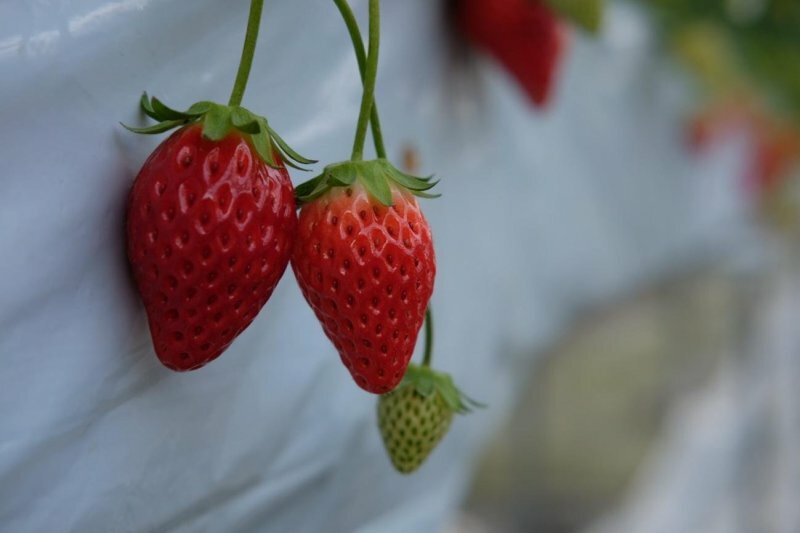 From January to June, Suwa Lake Strawberry Farm offers strawberry picking. In the 30-minute session, you can eat as many of the large, sweet strawberries as you can pick. During the opening period, approximately 45,000 strawberries are planted in five houses. Two types of strawberries can be found there: the sweeter “Akihime” variety and variety and the “Sachinoka” strawberry, which has a combined sweet and sour taste with high levels of vitamin C. For more information on how to make a reservation, please visit their homepage. 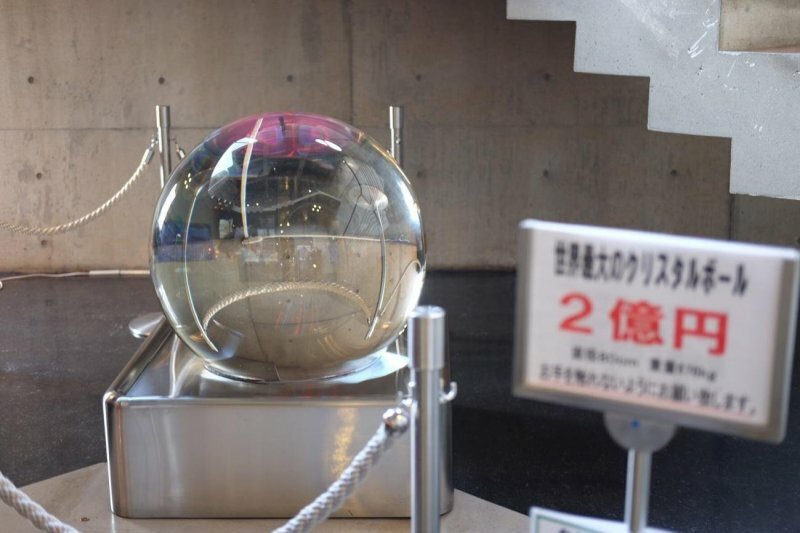 Suwa Garasu-no-Sato (Glass Museum) is one of Japan’s largest glass shops, also serving as an art museum that exhibits many glass works from artisans local and around the world. The workshop also offers guests the experience of sandblasting, designing and creating glass candles, beads and seals. 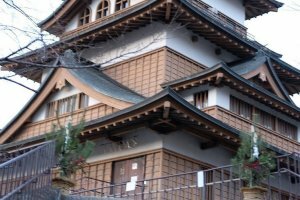 For those are fond of historic locations, Takeshima Castle, the “Floating Castle of Suwa”, is a worthy visit; it is one of three major lake castles in Japan. Originally built on a peninsula extending into Lake Suwa during the Edo period, the castle is a reminder of the past and many of the castle’s structures were reconstructed about 50 years ago. 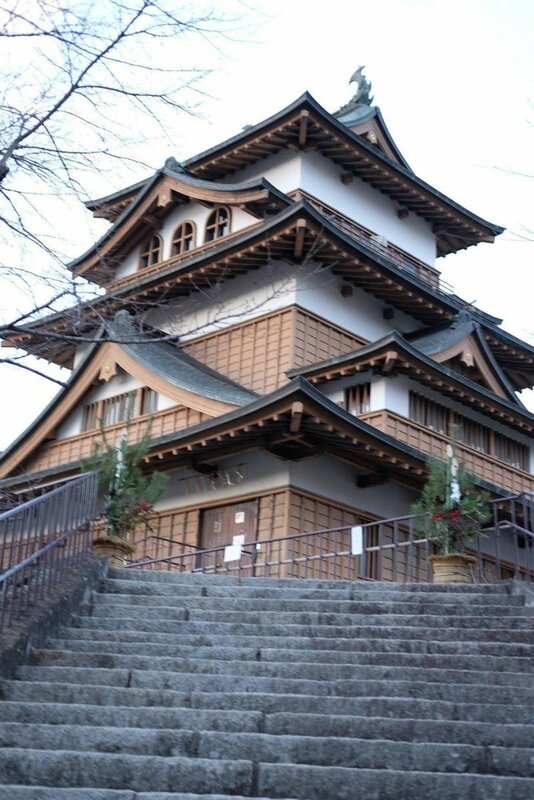 Last but not least, Clasuwa gathers Nagano specialities in a multi-story building. 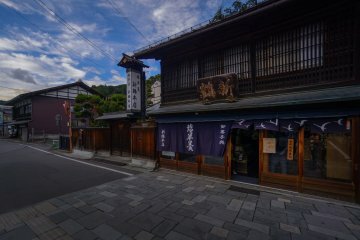 A souvenir shop on the ground floor displays traditional crafts and a range of food, such as sake, snacks, pickles, etc. 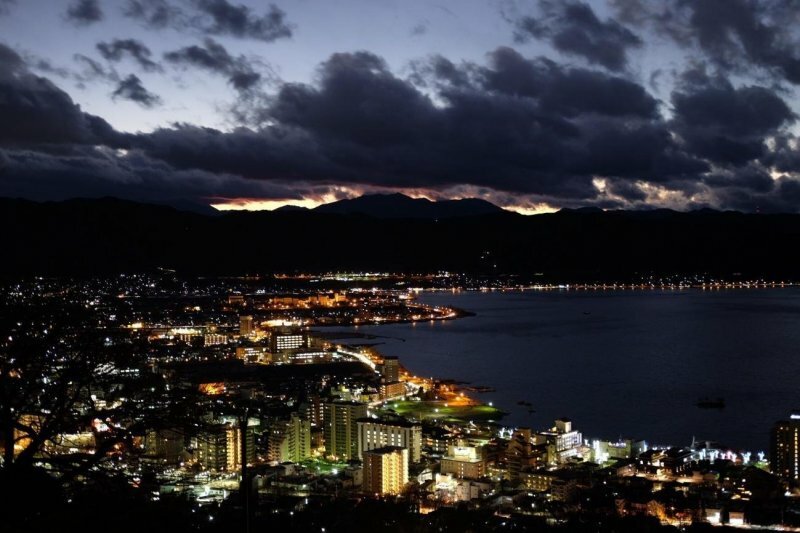 A high-quality restaurant stands upstairs with a stylish and comfortable interior, offering the option of dining on the rooftop terrace overlooking Lake Suwa. From Shinjuku to Kamisuwa station by JR Azusa, the express train is approximately 2 hours and 30 minutes. 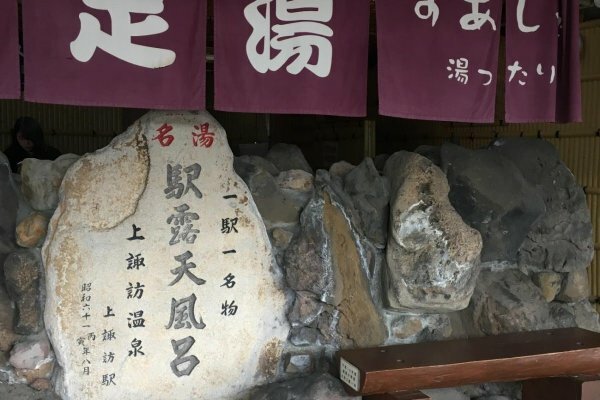 Before leaving, you can also relax at the ashiyu (foot bath) located in Kamisuwa station.